With trunk or treats coming just around the corner don’t forget that you can easy make something other than passing out candy. This year I plan to do something a bit different. While I am still thinking up my zombie themed decor I do know what foods I plan to make. Hot dog zombie fingers and OREO Dirt Cups (on the go) are currently on my list of foods. 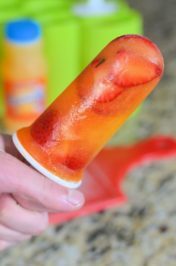 These are easy to make in large quantities and stay sealed too! If you have any other zombie food ideas for Halloween I would love to hear about them! I stopped by Walmart to pick up these Go-Paks!, Snack Pack Pudding, and Reddi-wip. I found the Go-Paks! Up front by the registers in a huge bin, the Snack Pack Pudding on the spice and dessert aisle, and the Reddi-wip in the freezer section close to the milk. 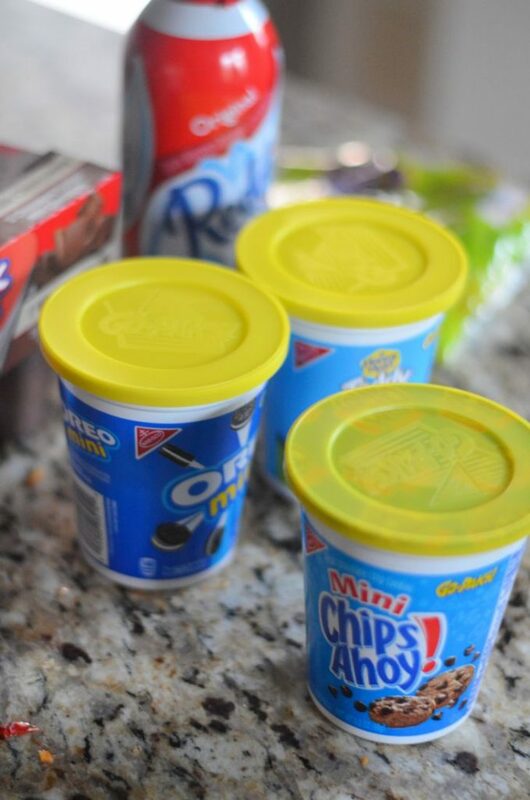 I created a simple tutorial with this video on Instagram to show you how I layer in the OREO, Reddi-wip, and pudding. It’s just as simple as crushing the OREO’s and placing half in the cup with layering it with the Reddi-wip and the Snack Pack chocolate pudding. 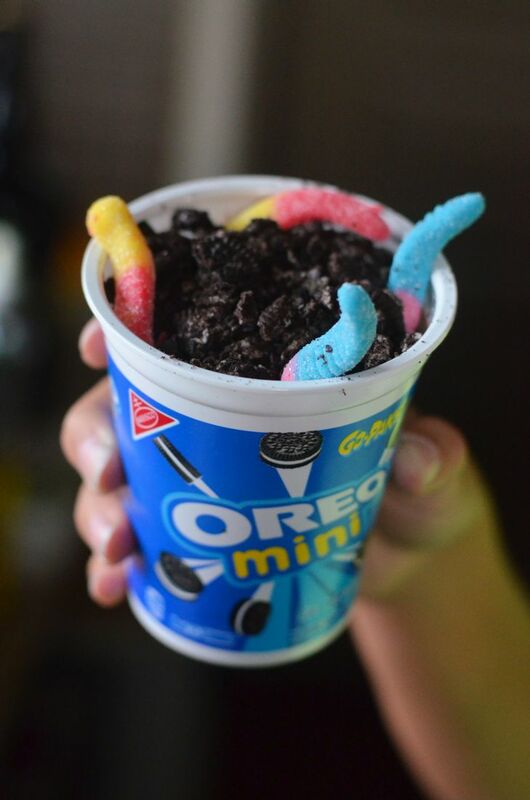 Put in a few gummy worms, we like the sour flavor, and top with the lid for an on the go OREO dirt cup! There is plenty of different GoPacks! 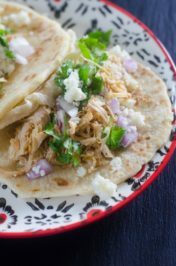 you can use for different flavors including some banana or vanilla pudding with the Teddy Graham flavor. The cups are plastic and won’t leak. 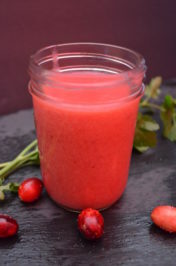 Also, they are only about half full of product so it’s easy to add any ingredients into the container! 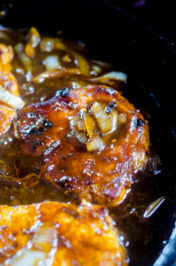 Be sure to check out more delicious Go-Pak recipes at DeliciousMomentsOfJoy.com. I’d love to hear about your favorite combo below in the comments! Go- Pack! OREO cup with crushed OREO, Reddi-wip topping, Snack Pack pudding, and gummy worms. Pour OREO’s into a bowl. Crush them with a potato masher. Pour ⅓ of the OREO’s back into the container and top with pudding. 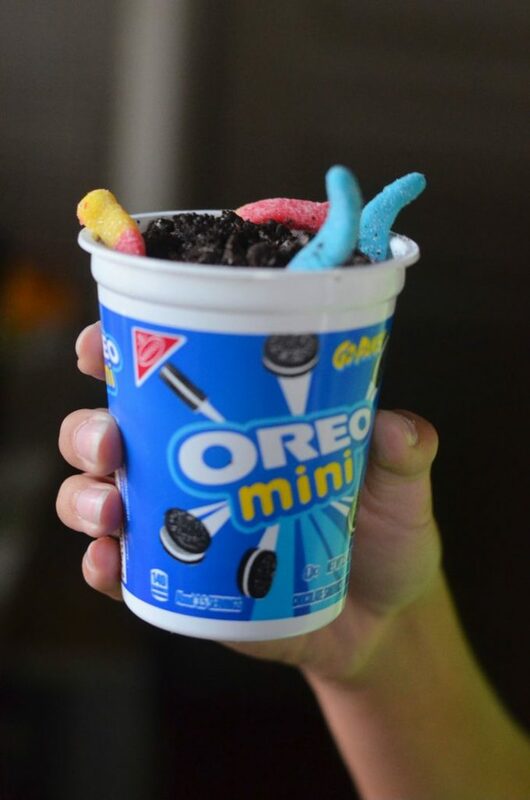 Add ⅓ more OREO’s into the cup and top with Reddi-wip topping. Top with ⅓ more OREO’s and the gummy worms. Cover with lid for on the go or serve.